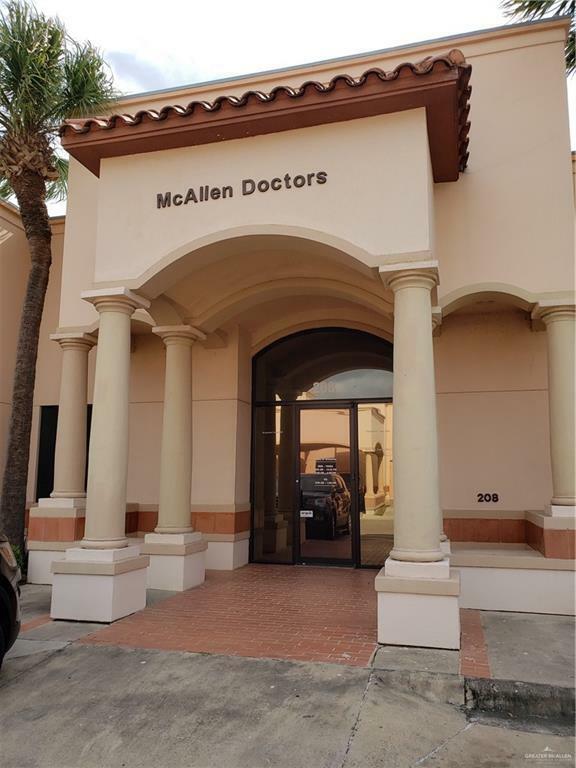 Great office space in McAllen, TX in the heart of the McAllen Business and Medical District. Conveniently located within minutes from all major highways, international airport, restaurants, hospitals, hotels and banks. 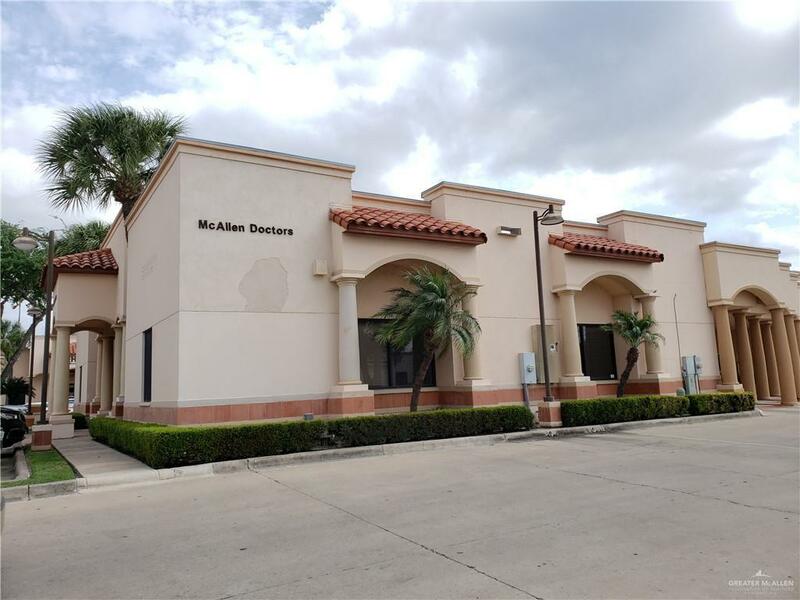 It features 9 office suites including a reception area with controlled access, two bathrooms, a large open conference room, employee kitchen/breakroom. 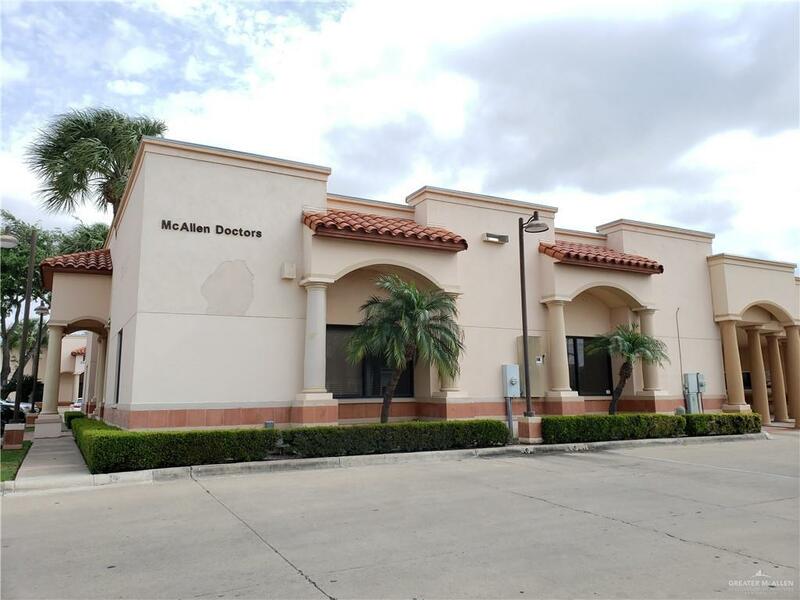 This property has many professional office uses such as attorney, dental, medical, physical therapy and other business offices. Make an appointment to see today!